Our scrumptious and generous breakfast buffet is an energy booster and a wonderful kick start for the day. 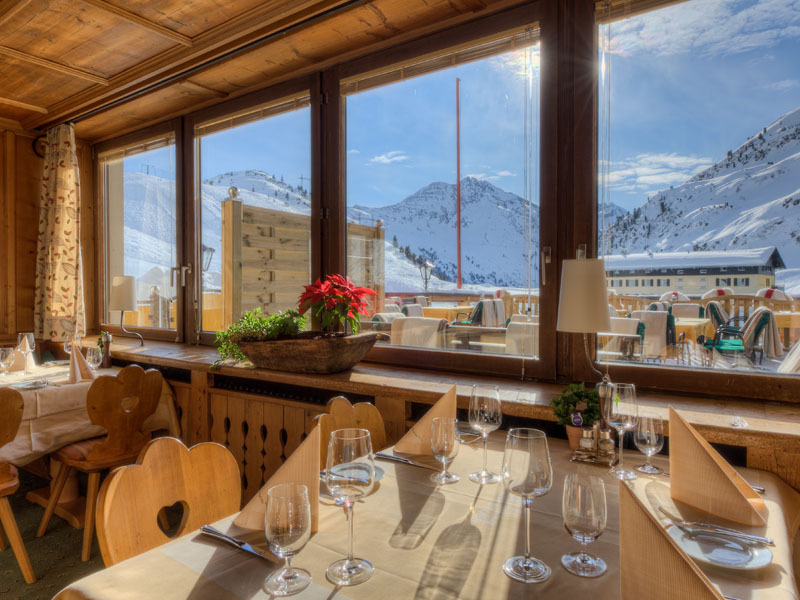 At lunchtime you may choose from our well assorted à la carte menu in our restaurant or on the private sun terrace – located right next to the slopes. 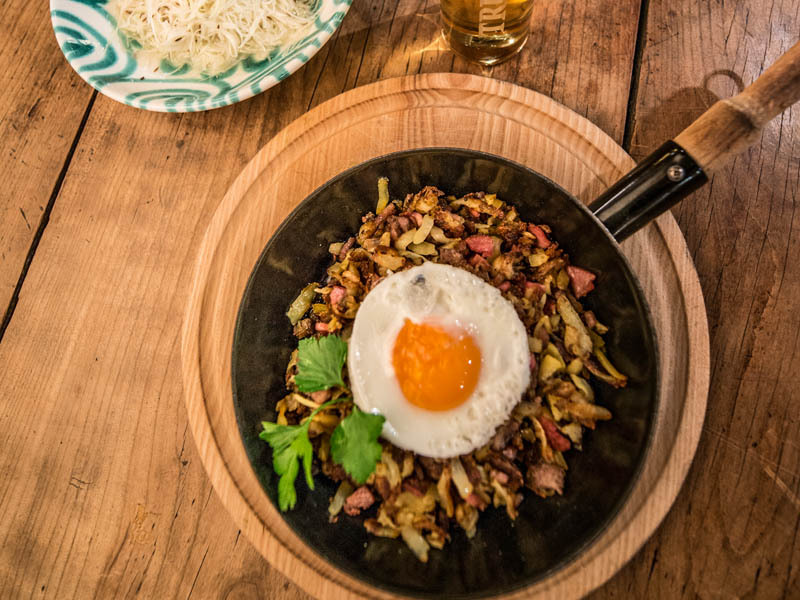 The après-ski afternoon snack is designed to replenish your energy levels before you conclude an exhilarating day on the slopes with a perfect wind-down in our restaurant St Christoph Stube, the epitome of genuine Tyrolean hospitality and enveloping you in its cosy atmosphere. 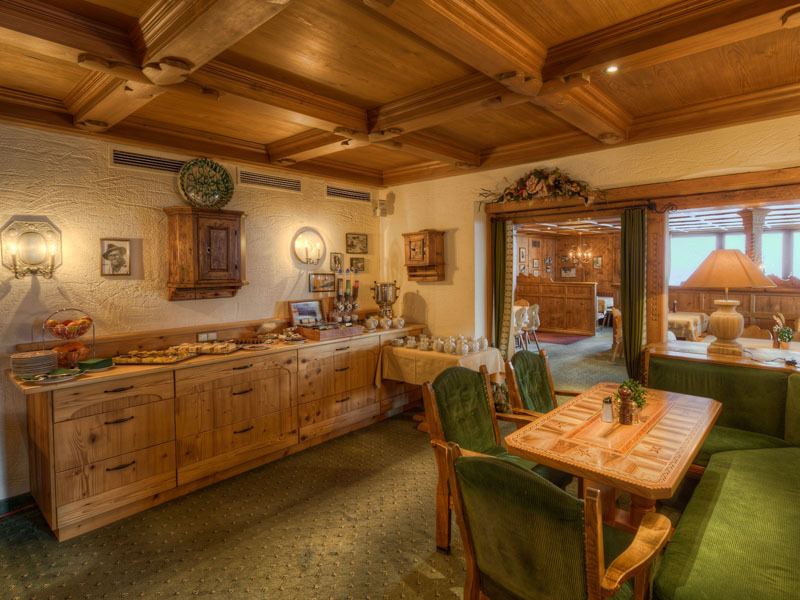 Our hotel kitchen never fails to provide outstanding culinary treats – traditional Tyrolean dishes and international classics are bound to please the most sophisticated palate. 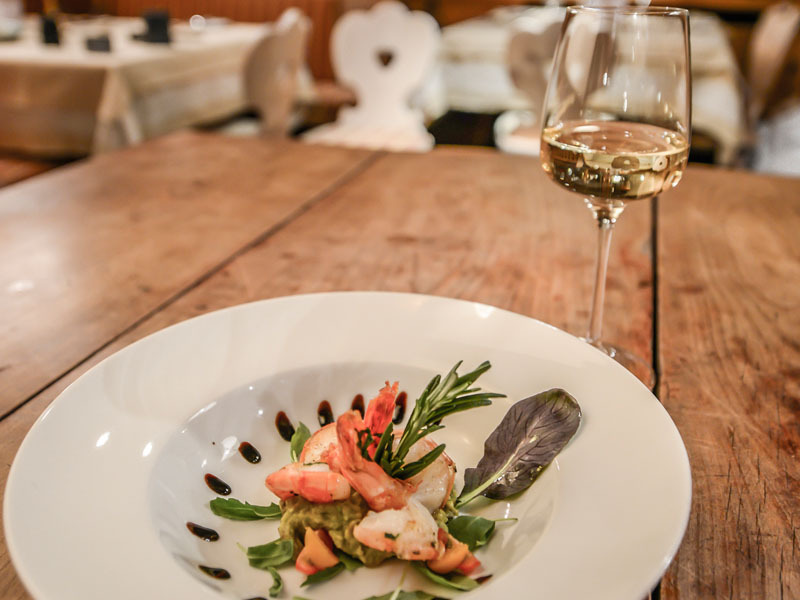 Austrian and international wines are selected personally by the host to round off the experience.